Reform Studios & Filmsbyben team up. Watch the fitness video now. 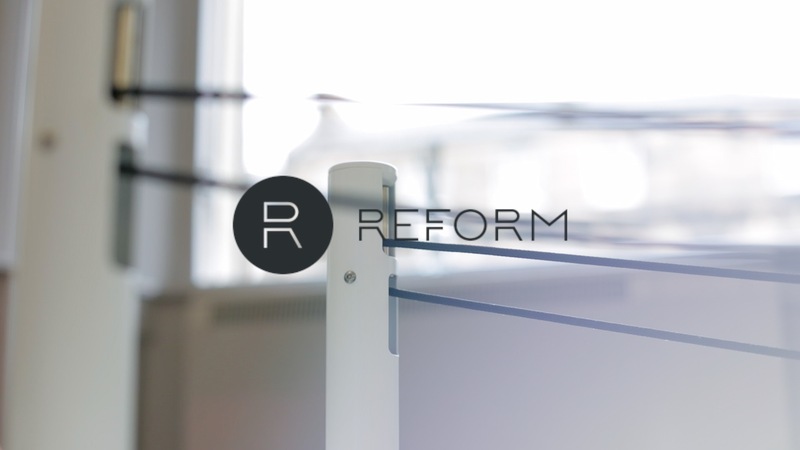 We were commissioned by the brilliant team at Reform Studios to produce a number of videos for their ongoing content needs. This is the first fitness video which aims to capture what Reform is all about. Press play and turn it up!